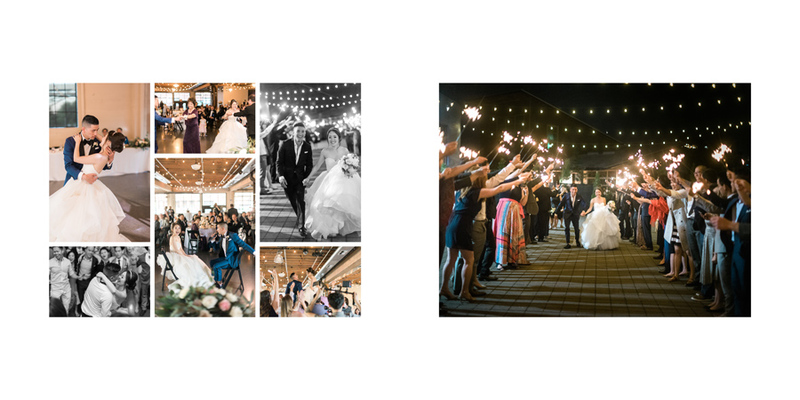 Here at Align, we save all of our clients' design preferences on file so that their needs are met no matter which designer they work with. 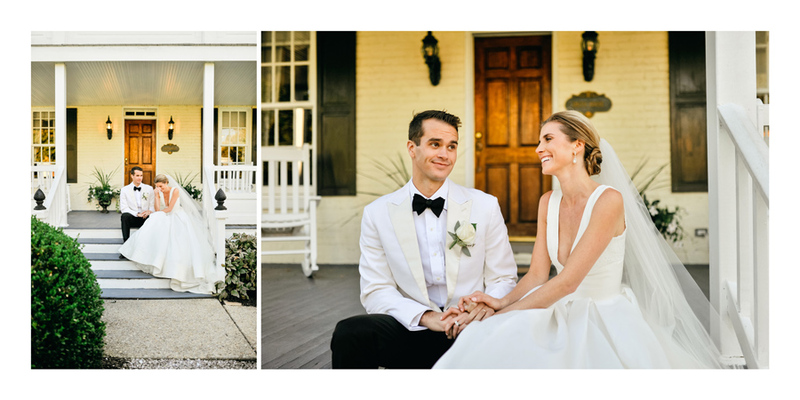 But if you happen to fall in love with one of us (which happens all the time!) 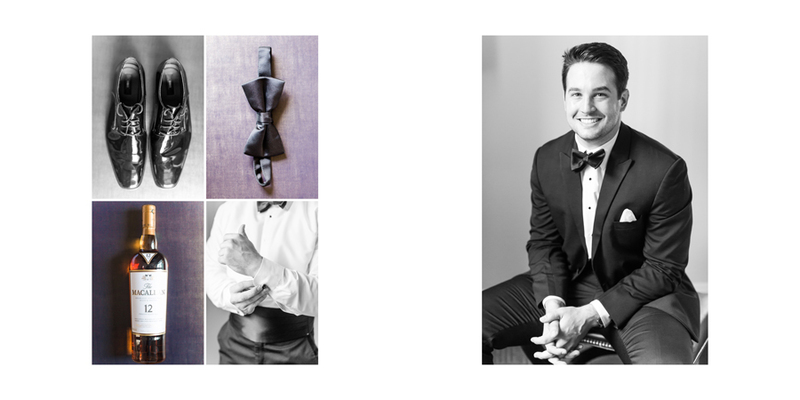 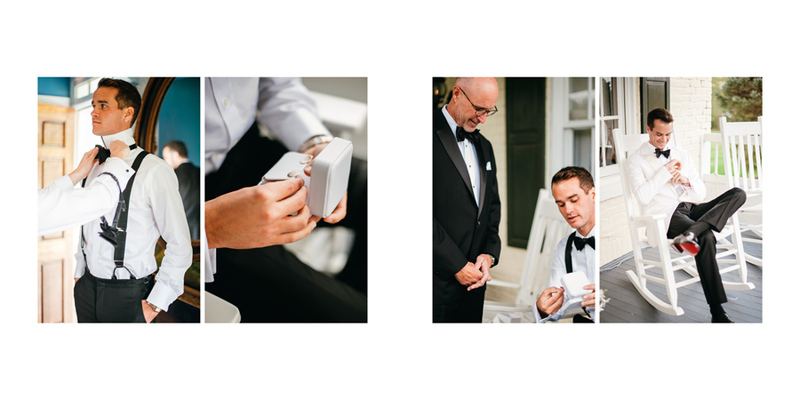 we are happy to pair you up with that preferred designer whenever their availability permits! 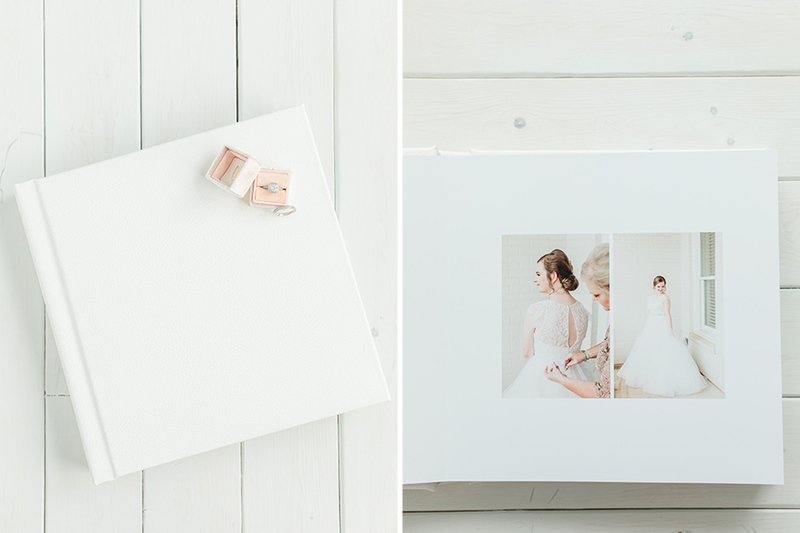 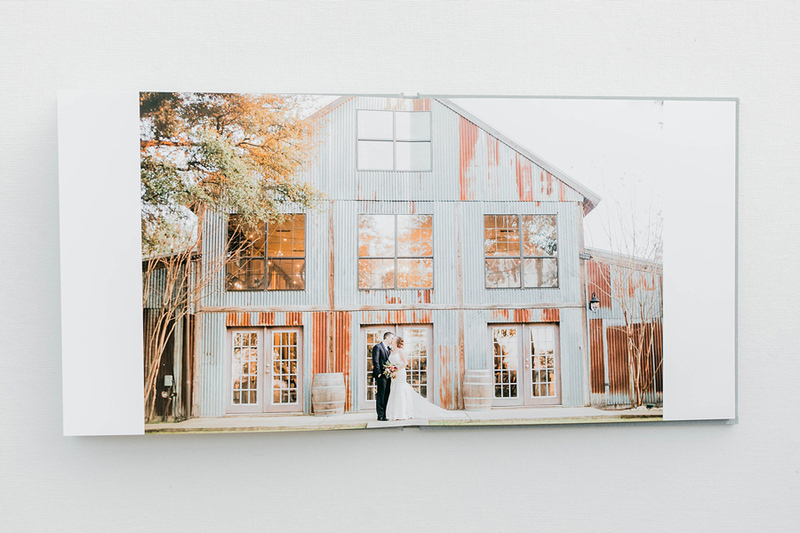 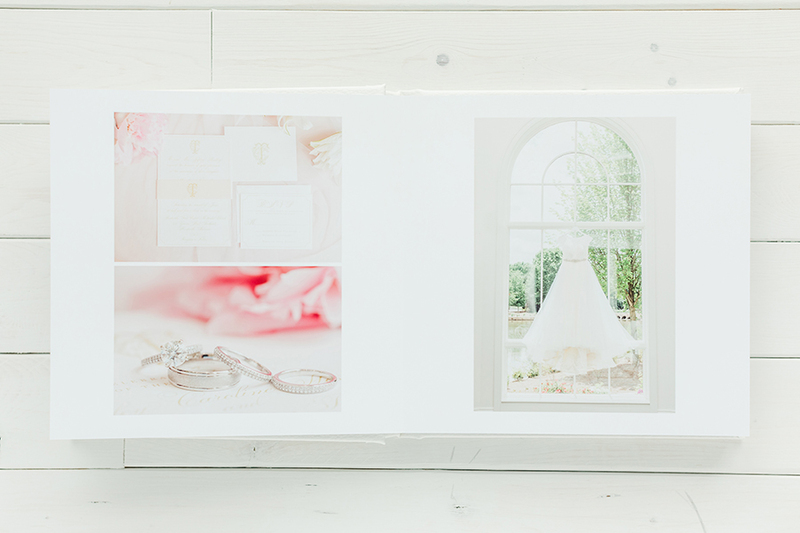 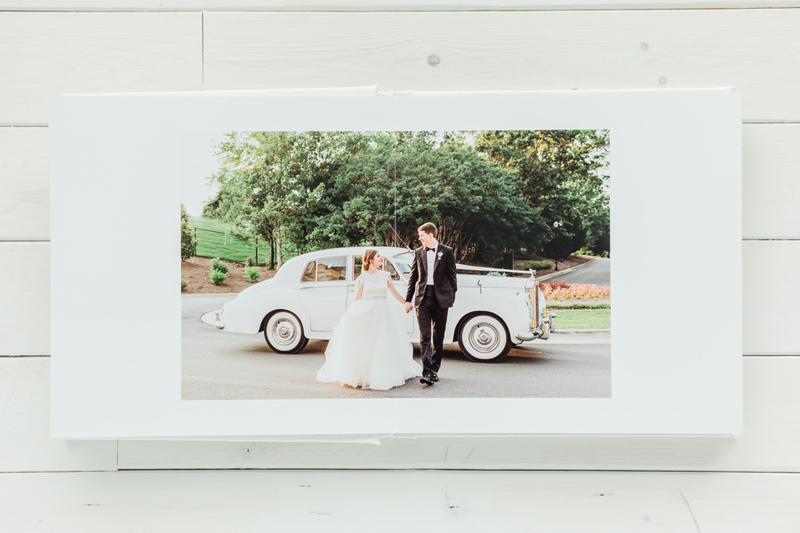 For example, Virginia-based photographer and educator Katelyn James loves working with Kari as her album designer. 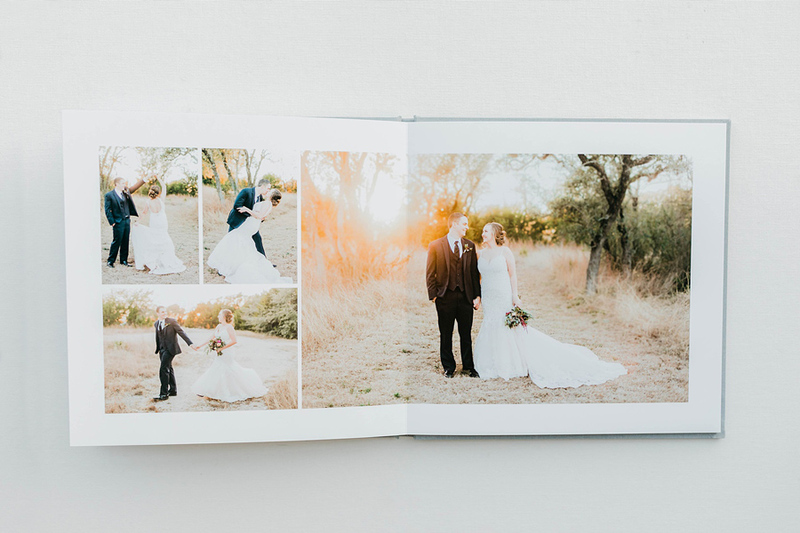 After dozens of designs together, Kari has Katelyn's style down pat! 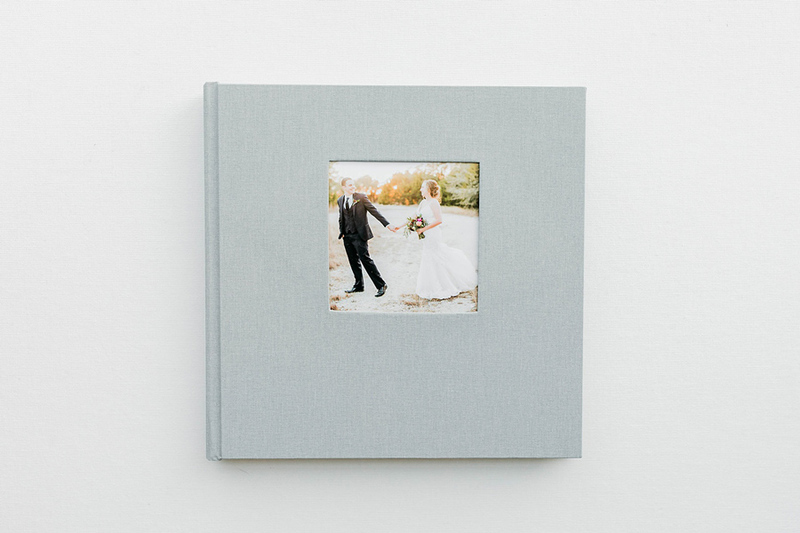 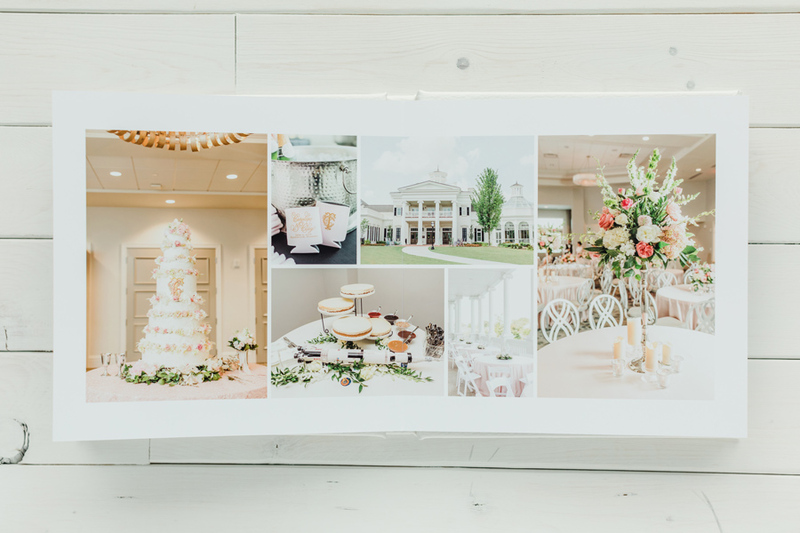 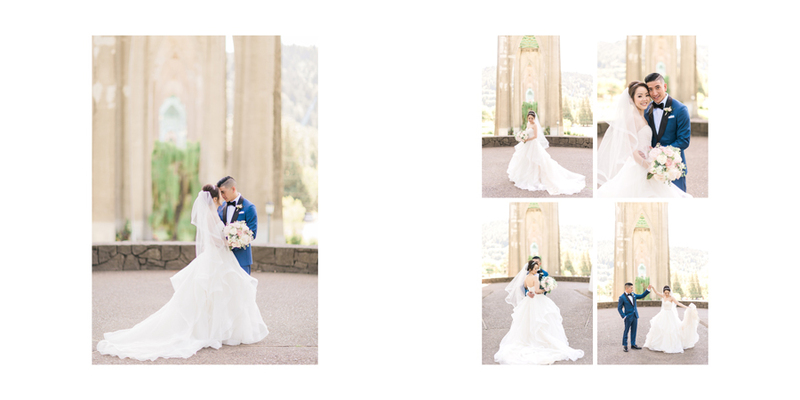 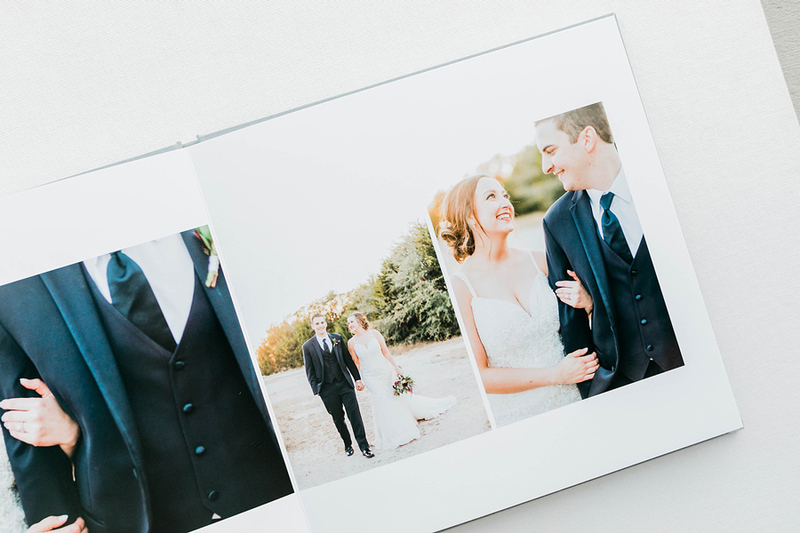 Today's featured album design is a perfect example of Katelyn's album design preferences: classic and airy, with lots of white space on the page but thin spacing between images. 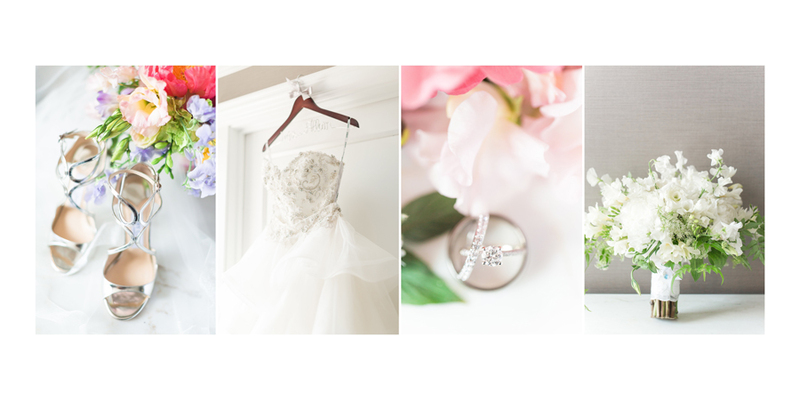 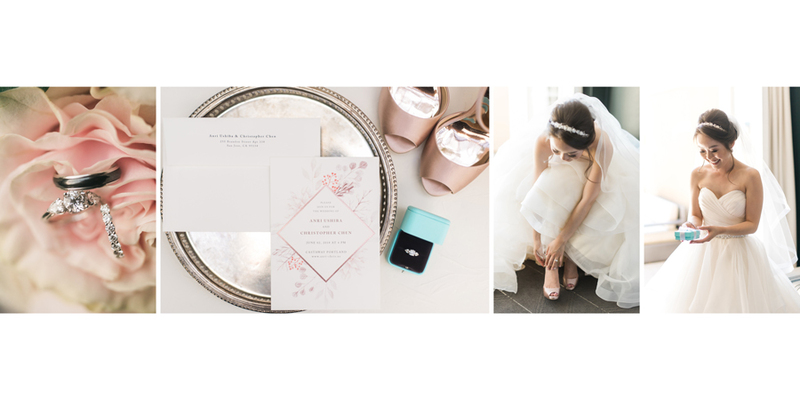 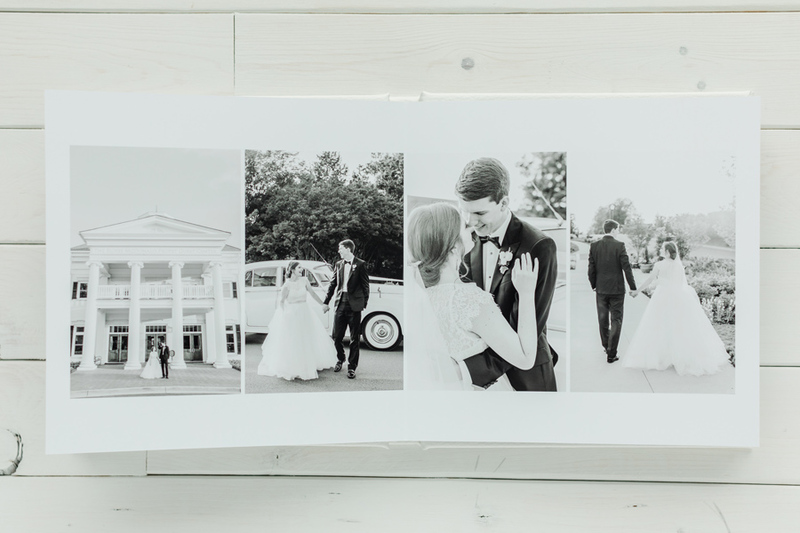 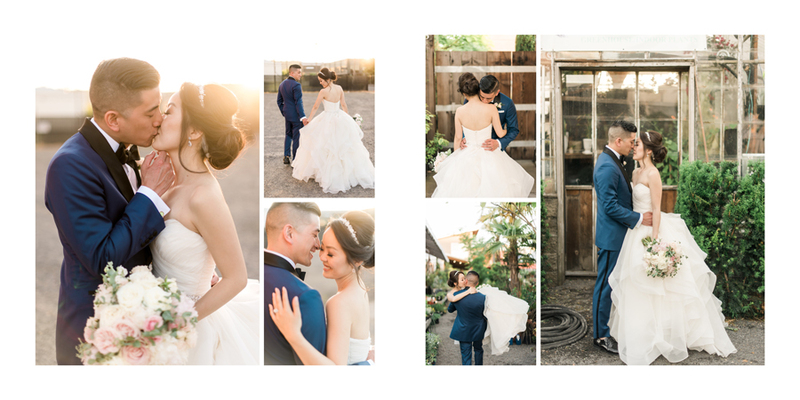 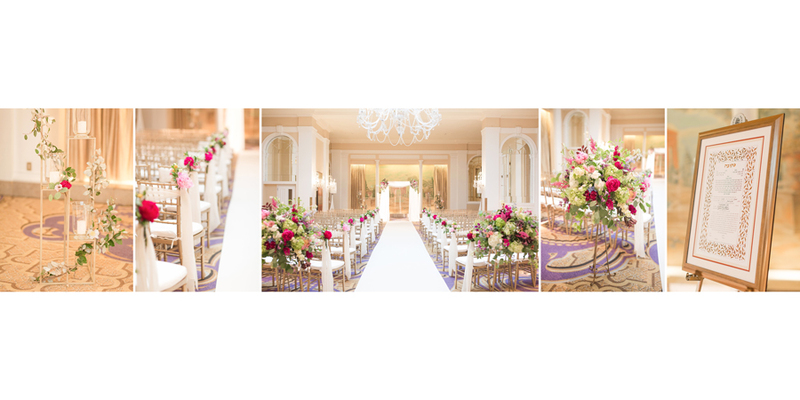 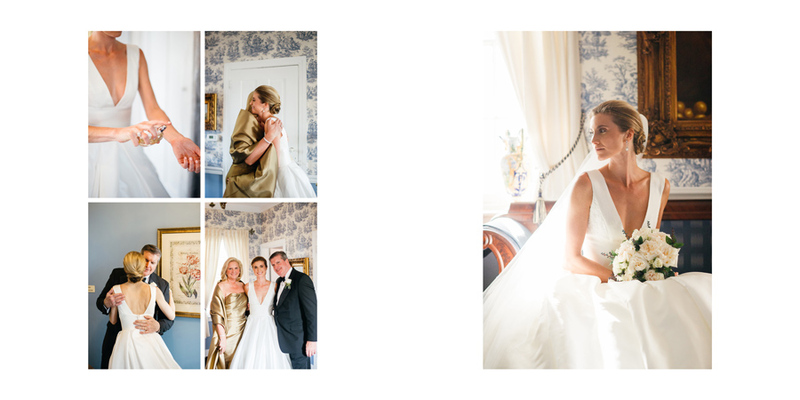 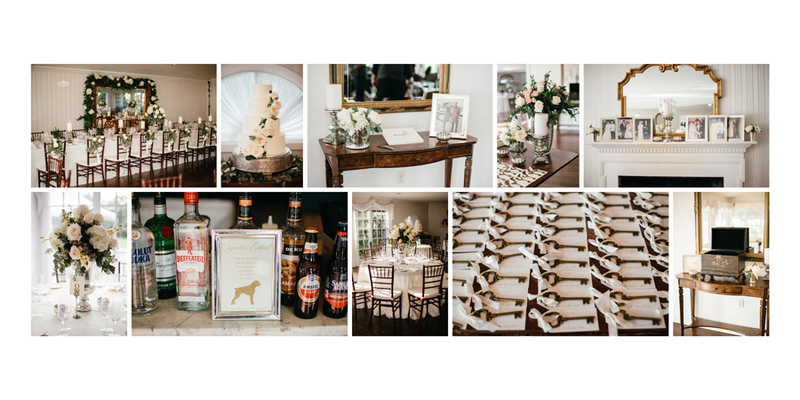 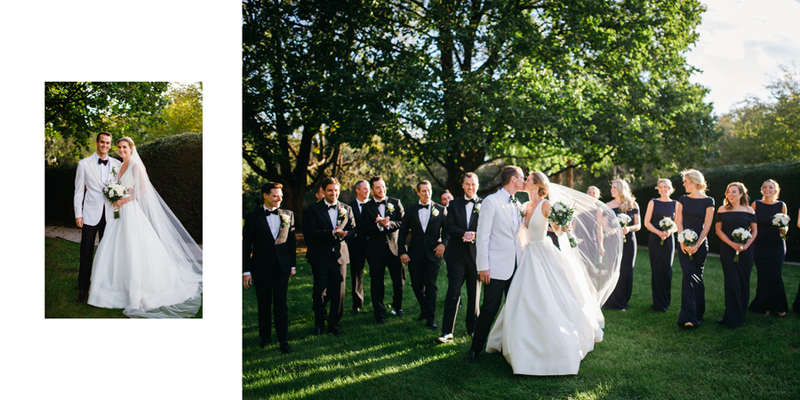 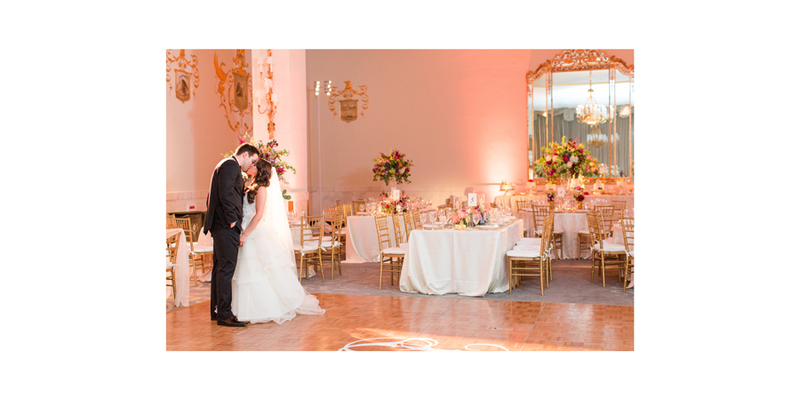 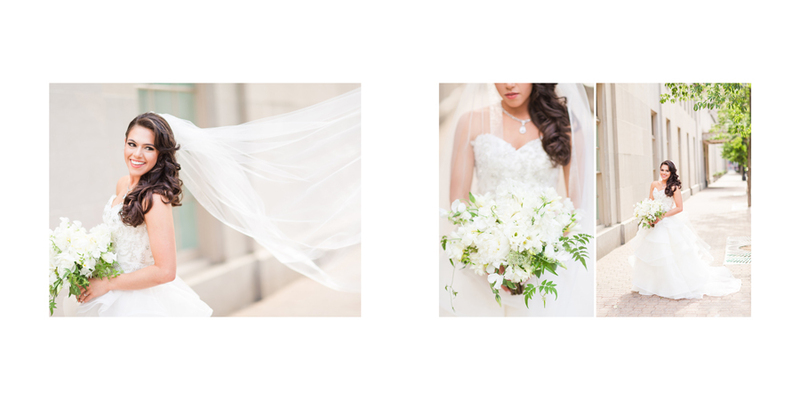 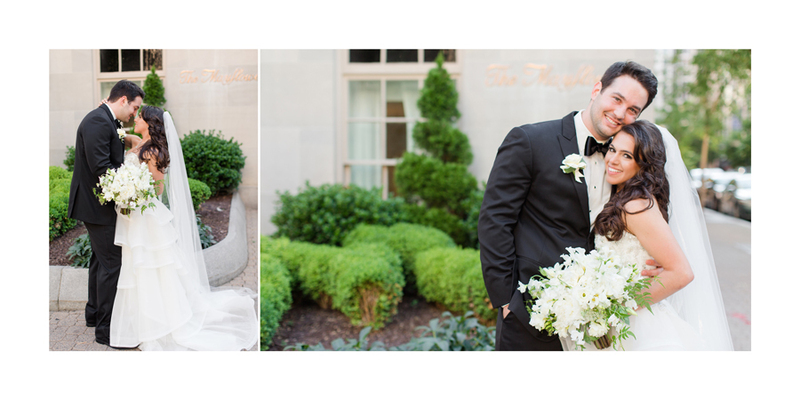 It is full of beautiful photos of a fairytale-perfect wedding in the historic Mayflower in the heart of DC. 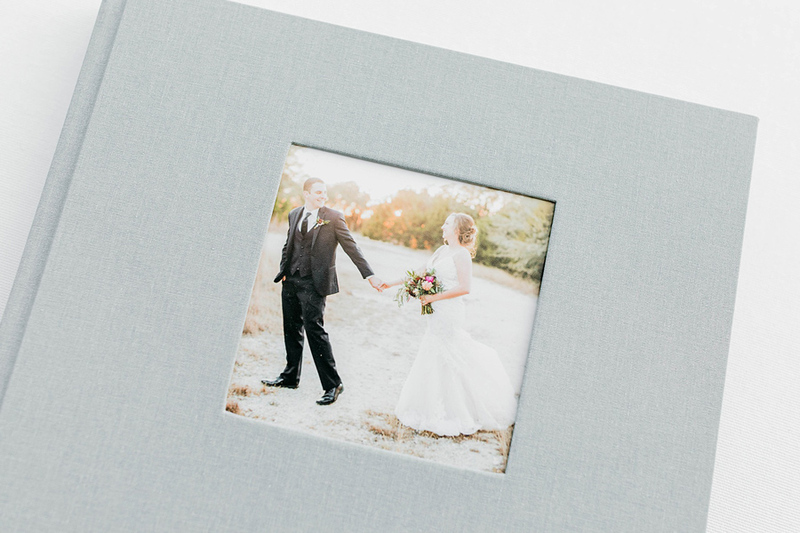 To see some other designs we've made for Katelyn, click here!